New Offices to let at 55 Spring Gardens in Manchester have opted for something a bit different to create a feature entrance welcoming new tenants. 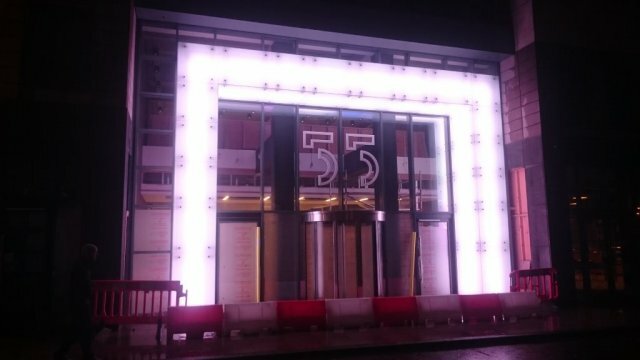 The project required CT Glass to provide 13.5mm toughened laminated glass with a diffused interlayer, that when lit up makes an impressive impact. Utilising glass to achieve this kind of effect is a great way to deliver a difference in a high end retail and commercial area.